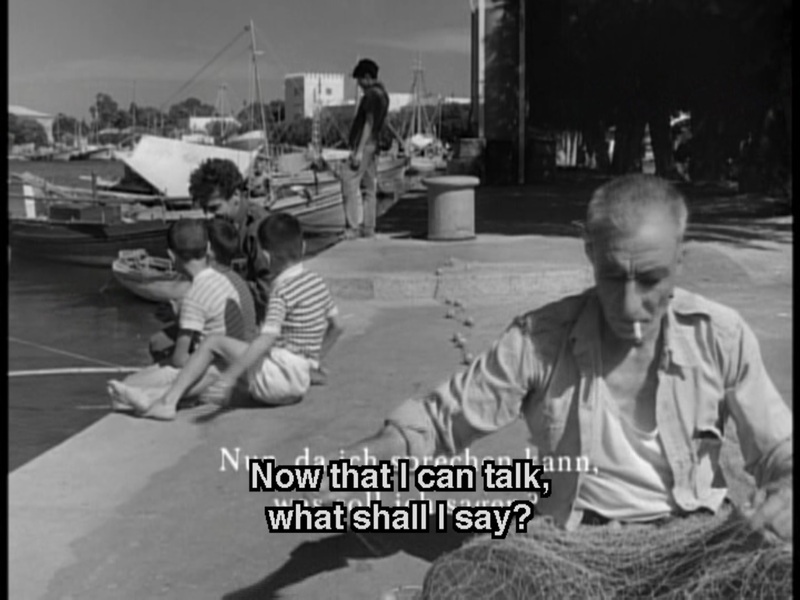 "Now that I can talk, what shall I say?" 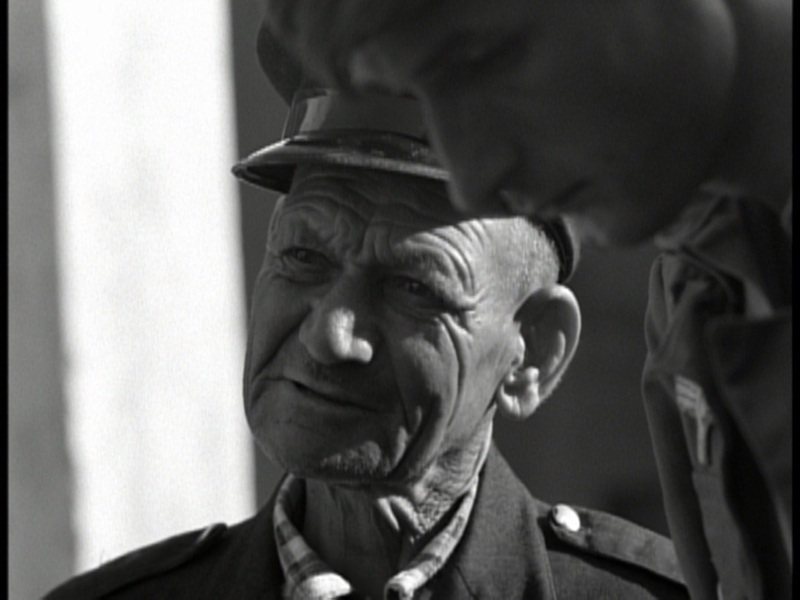 During WWII a wounded German paratrooper, Stroszek, after being released from the hospital, is reassigned to light-duty on the small Greek island of Kos. 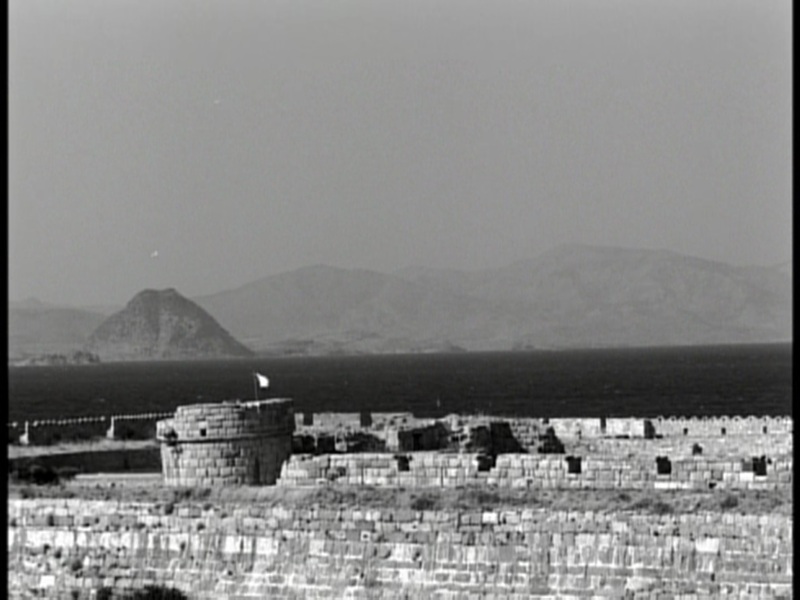 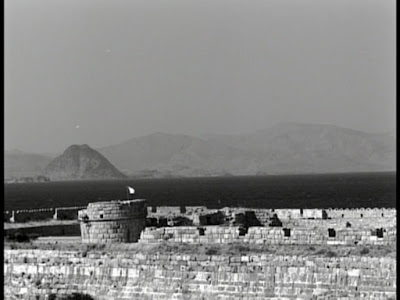 There's only 60 soldiers on the island and he along with two other soldiers and his wife are stationed to guard a small fort. 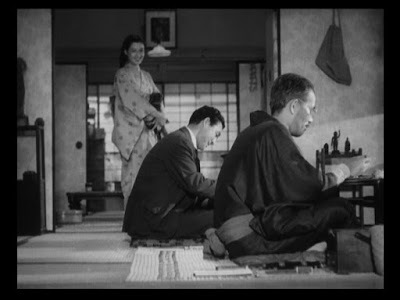 With nothing to do, the four quietly idle away their days. 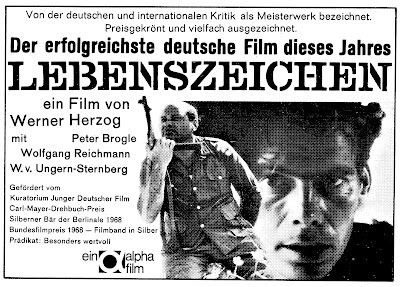 For a normal person this would be a cake job, but the empty time is too much for Stroszek and he slowly starts to go insane. 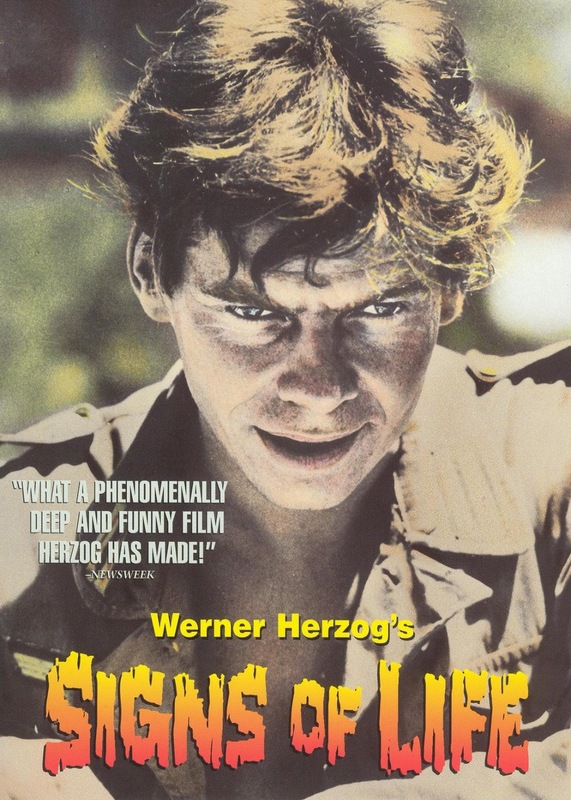 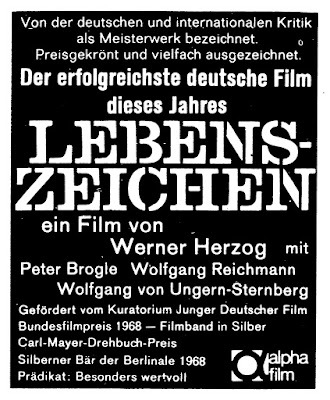 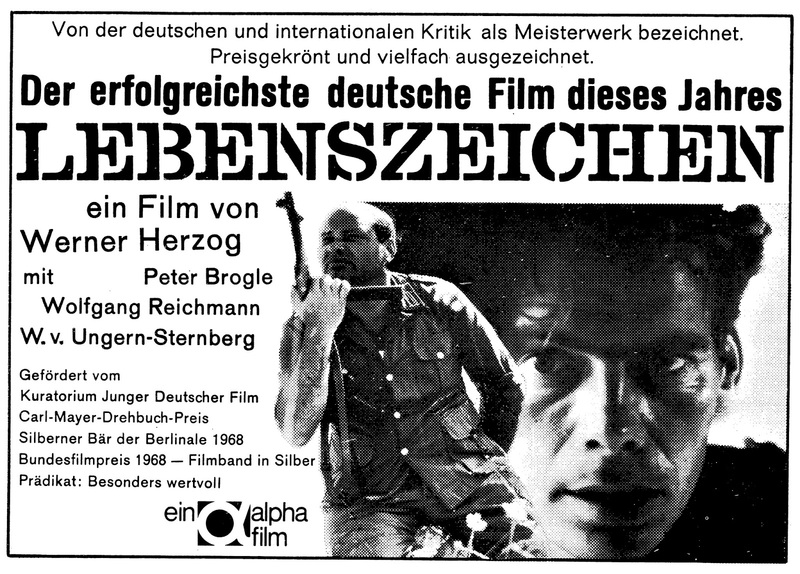 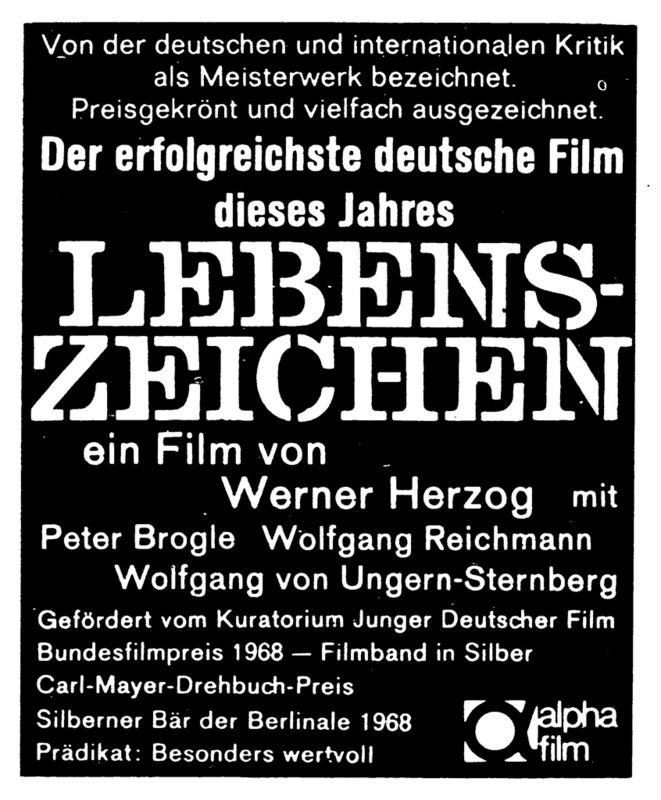 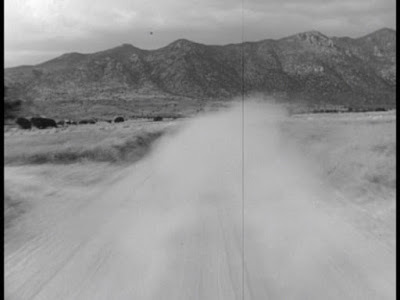 This is very simple story and in a lot of directors hands it would end up a boring disaster, but somehow the young Werner Herzog turns this (his first feature length film) into an absolutely beautiful movie. 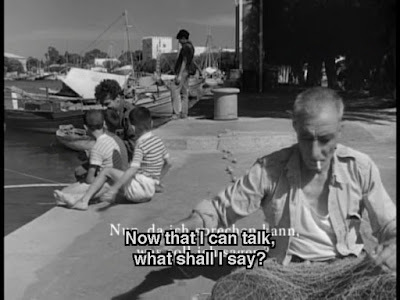 So much so that when I finished it, I watched it all over again! 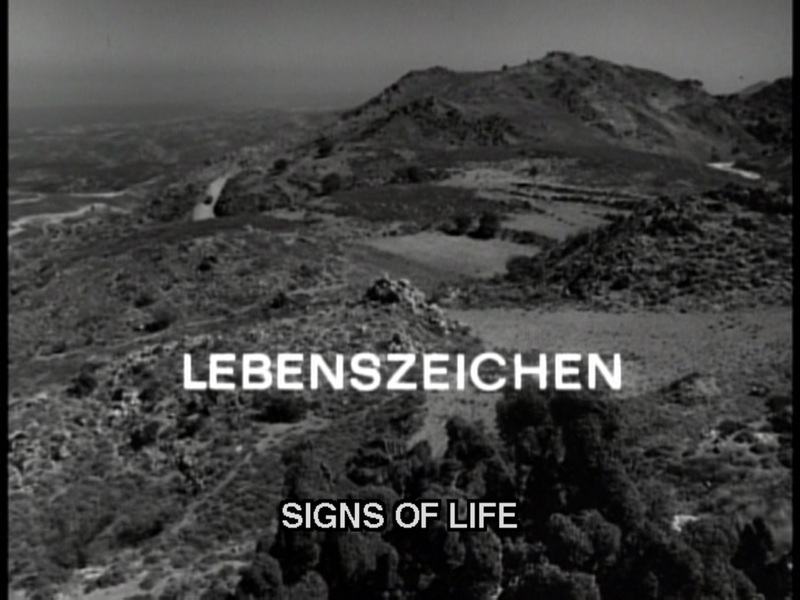 It's hard to put my finger on it, but the entire film is simply hypnotic. 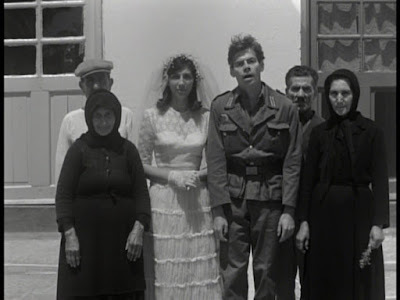 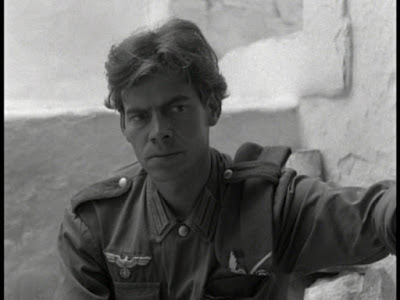 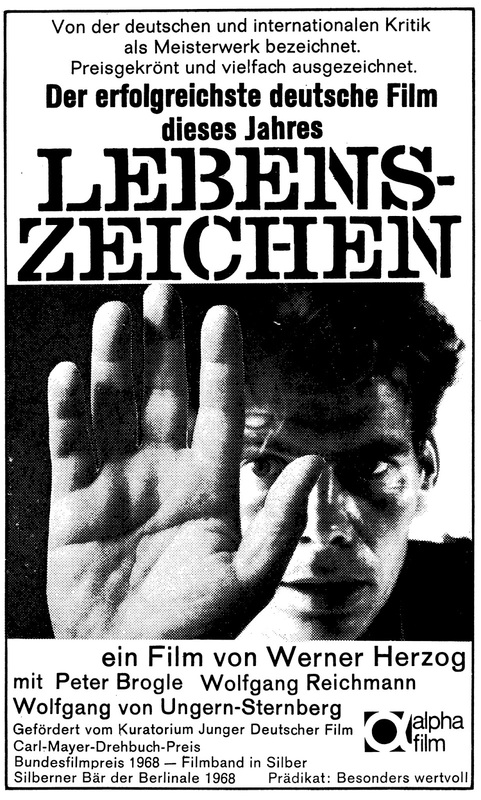 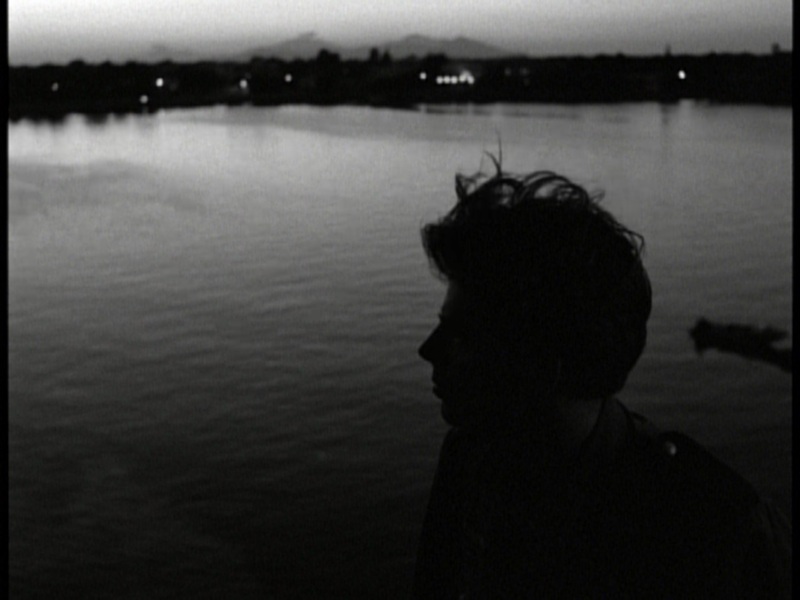 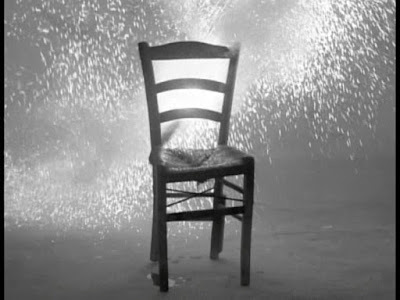 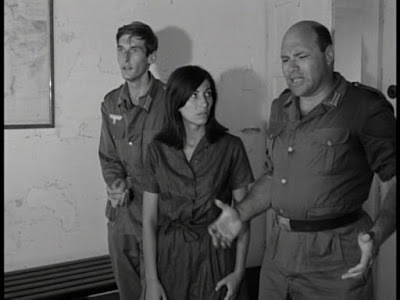 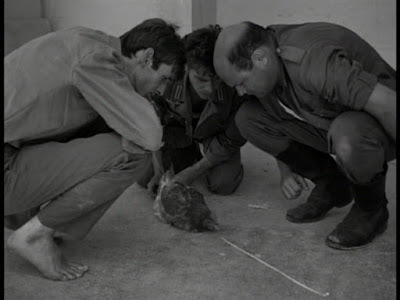 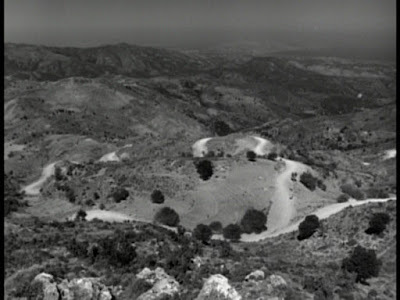 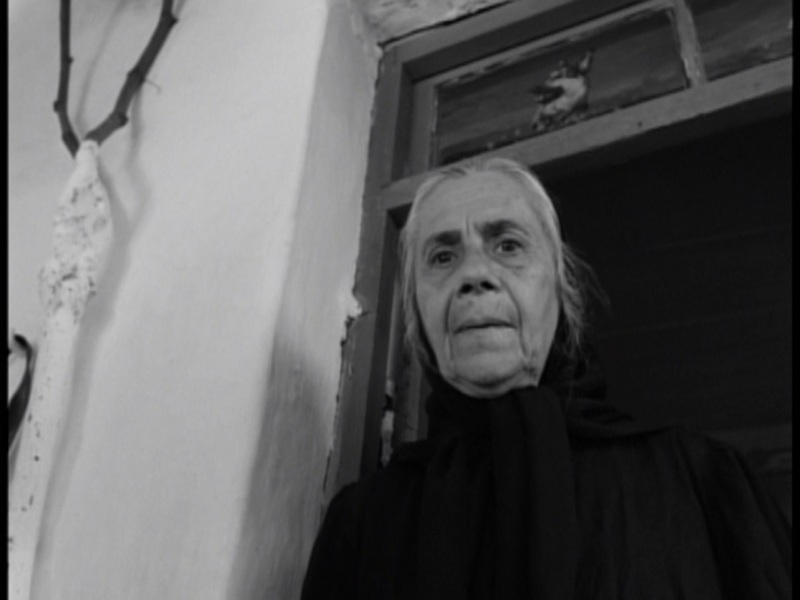 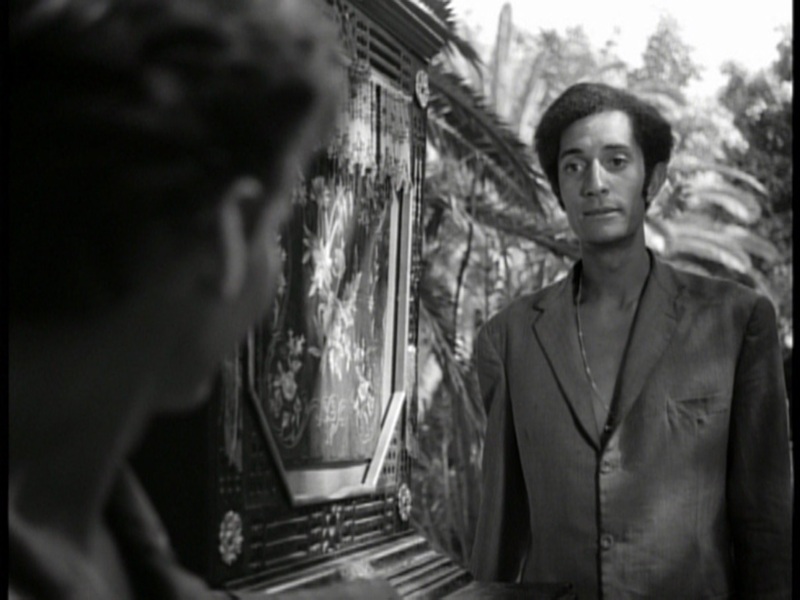 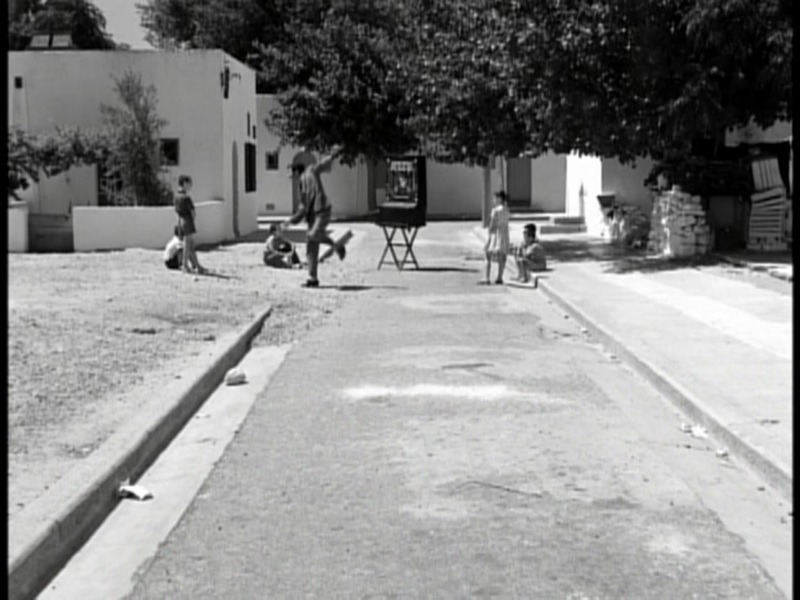 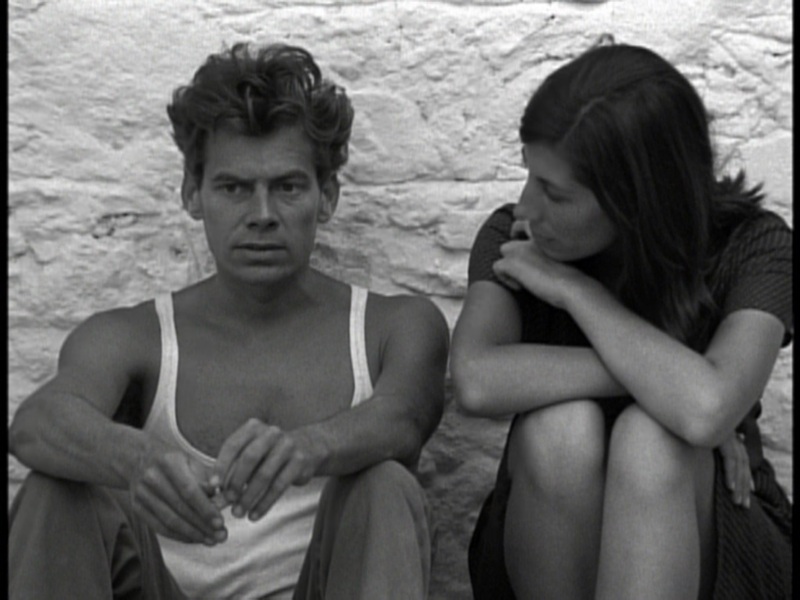 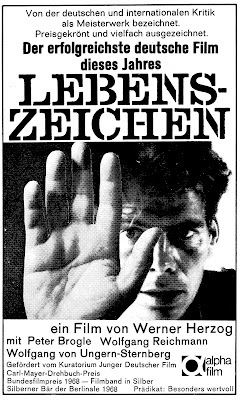 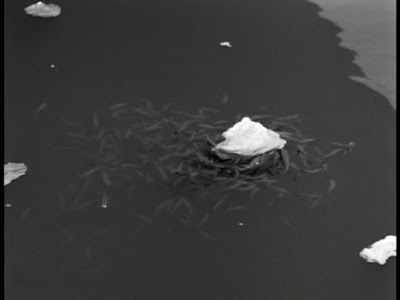 The slow pace, the almost documentary-like filming style, the performances that Werner pulled out of the cast of mostly unknown or non-actors, the beautiful b&w photography, the odd sounds and maybe most importantly the gorgeous music by Stavros Xarhakos. 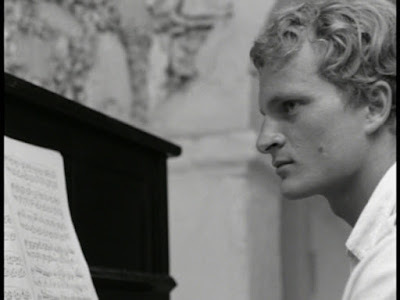 His music was the thing that really propelled the film from being just "above average" to "great". 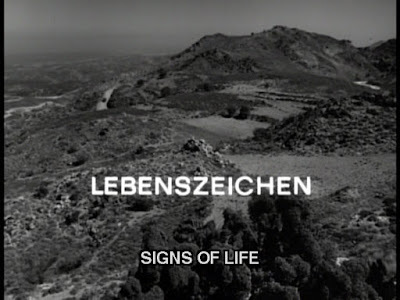 SIGNS OF LIFE is not for all audiences, but if you are willing to give it a chance I think that you will walk away a better person. 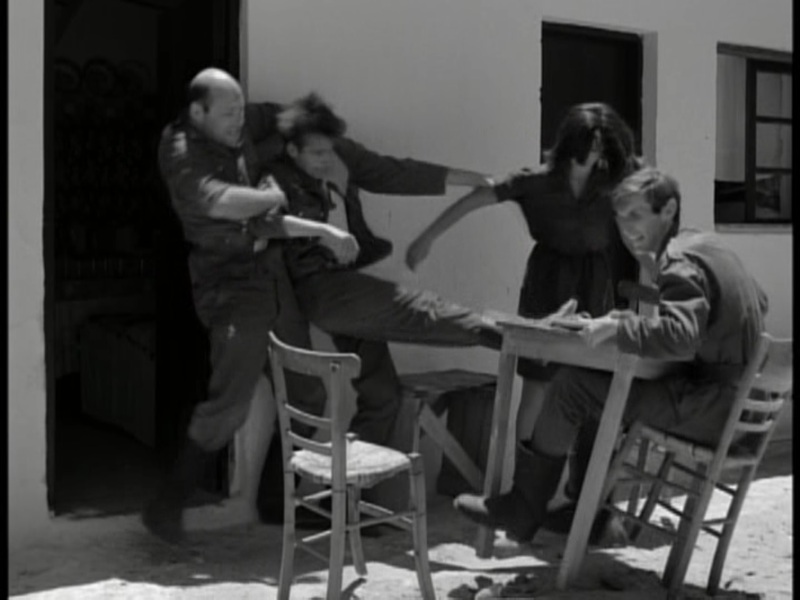 Werner Herzog in the background. 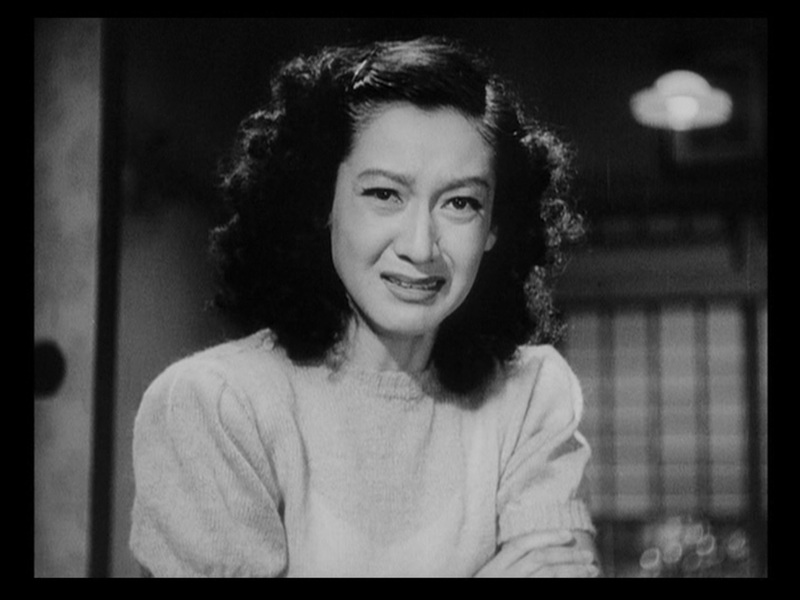 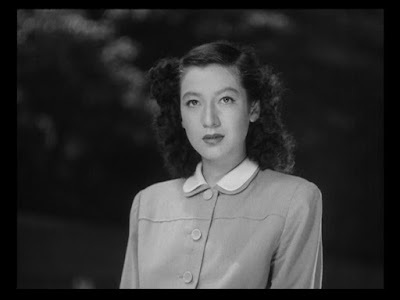 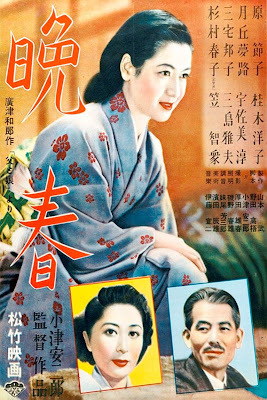 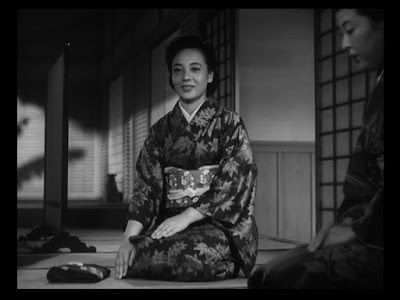 When LATE SPRING begins, the 27 year-old Noriko (Setsuko Hara) is living at home with her widowed father Shukichi Somiya (Chishu Ryu). She is very happy. 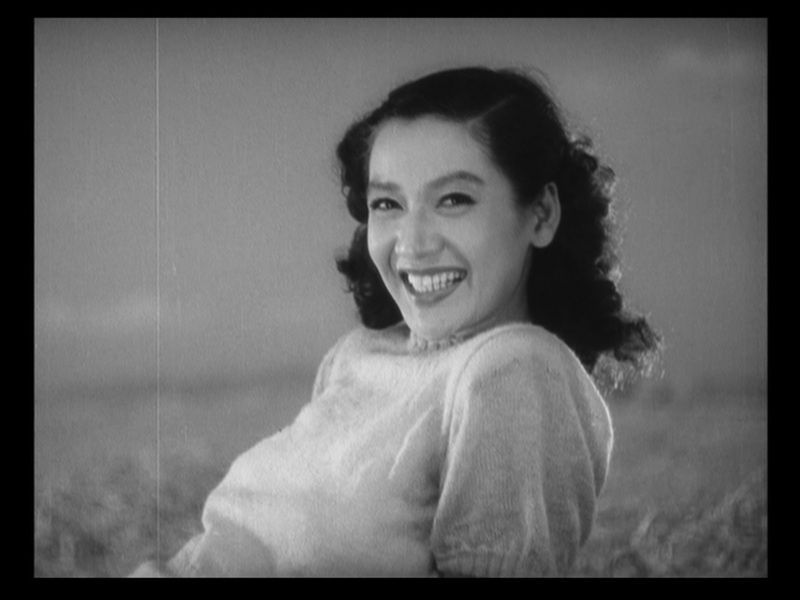 She's constantly smiling and laughing. She couldn't possibly be any happier than she already is. 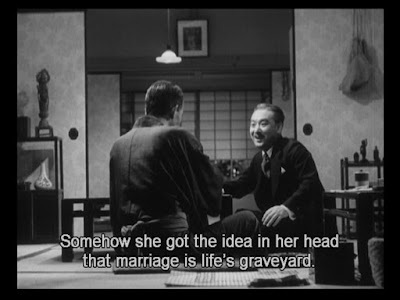 Her father is happy also. The housekeeper is happy. 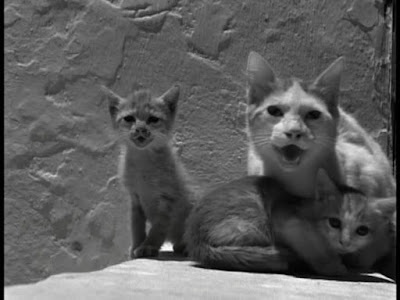 Hell, even the camera is happy! 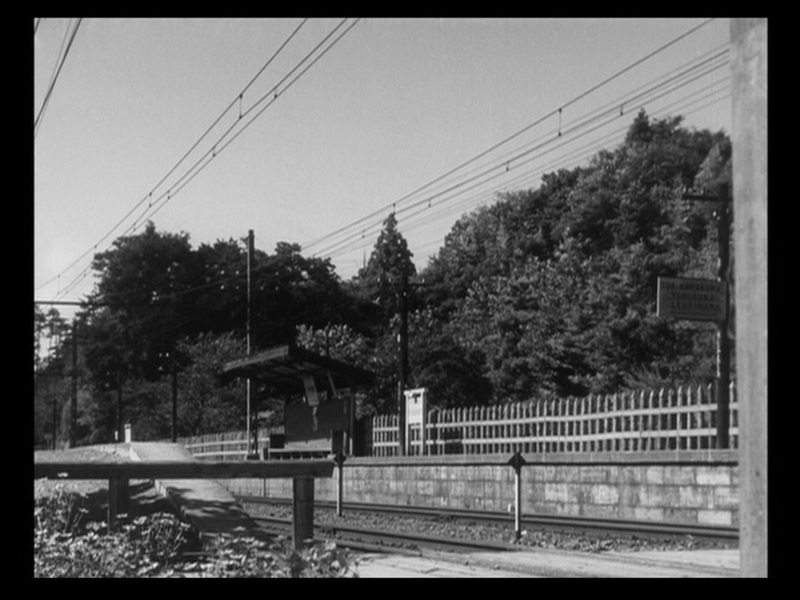 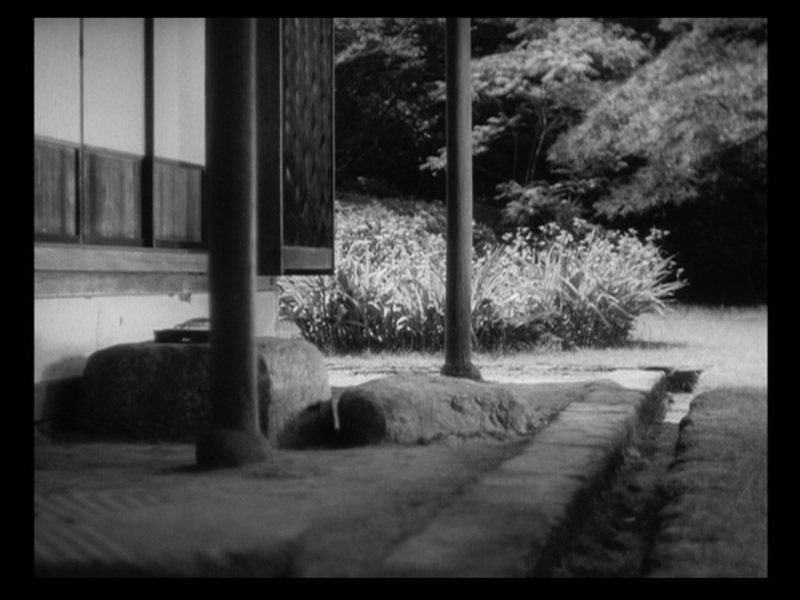 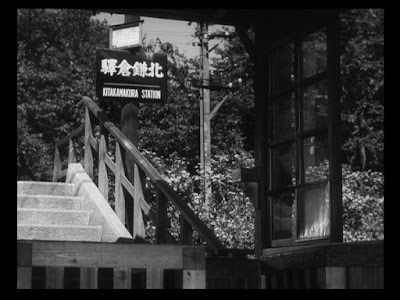 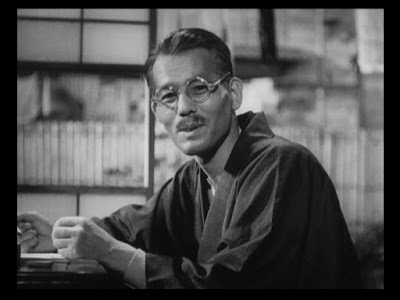 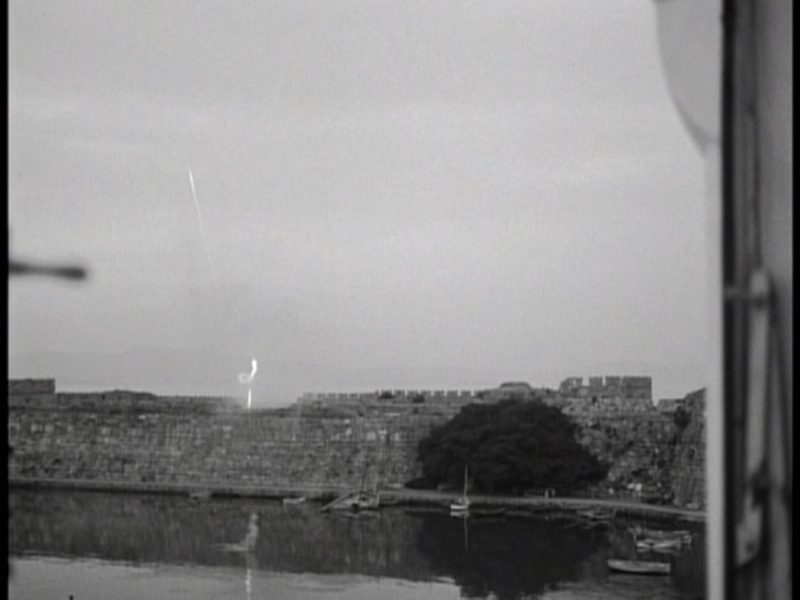 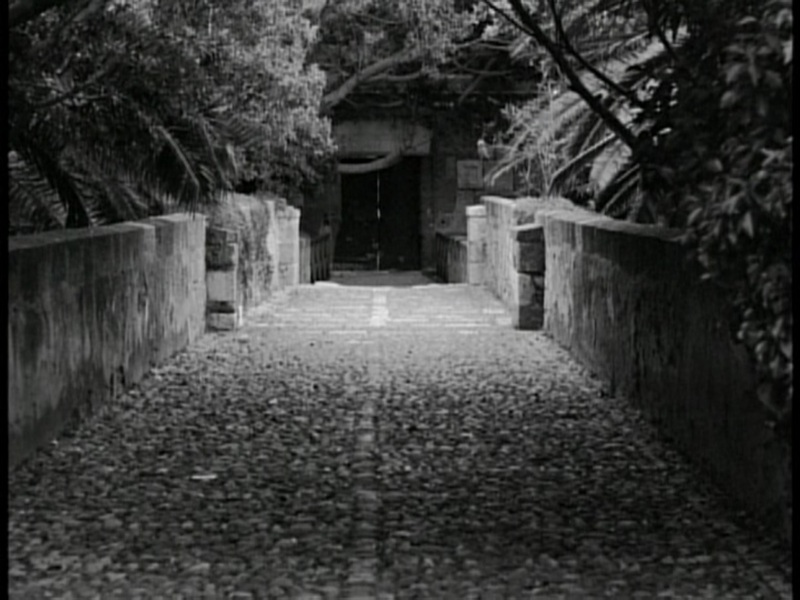 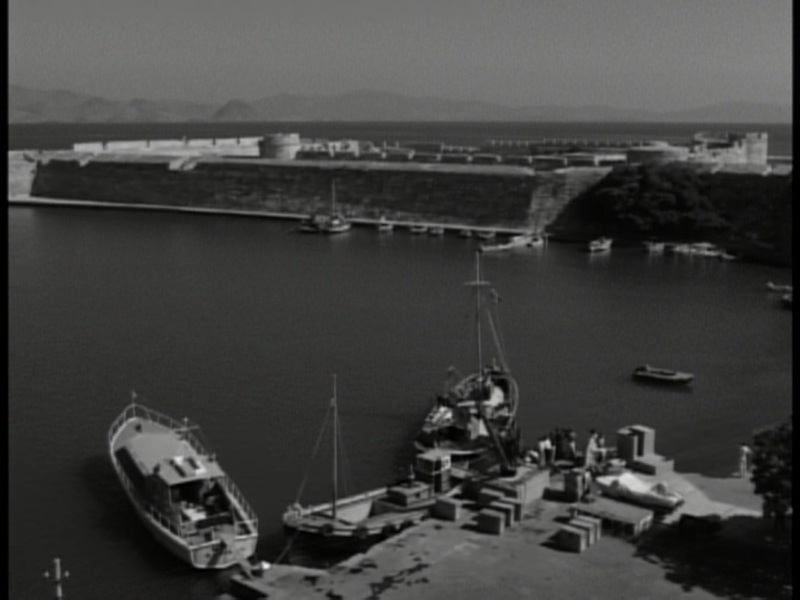 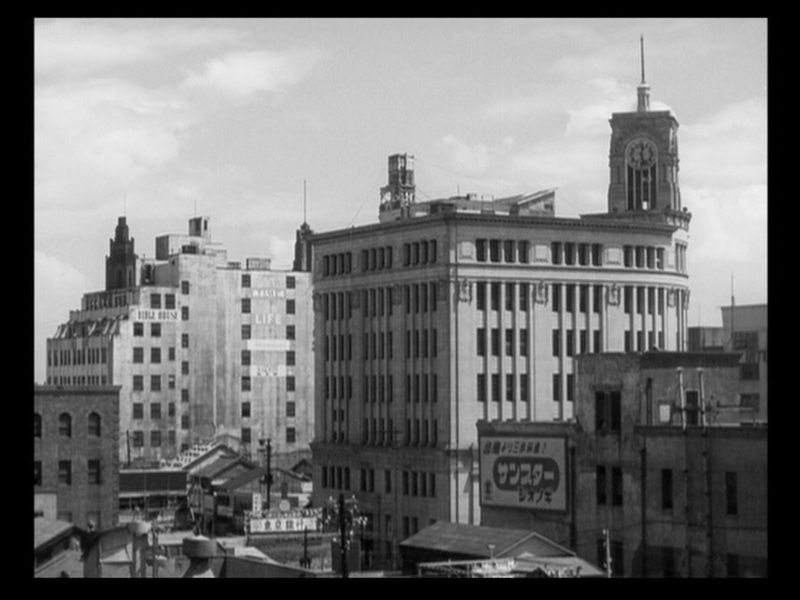 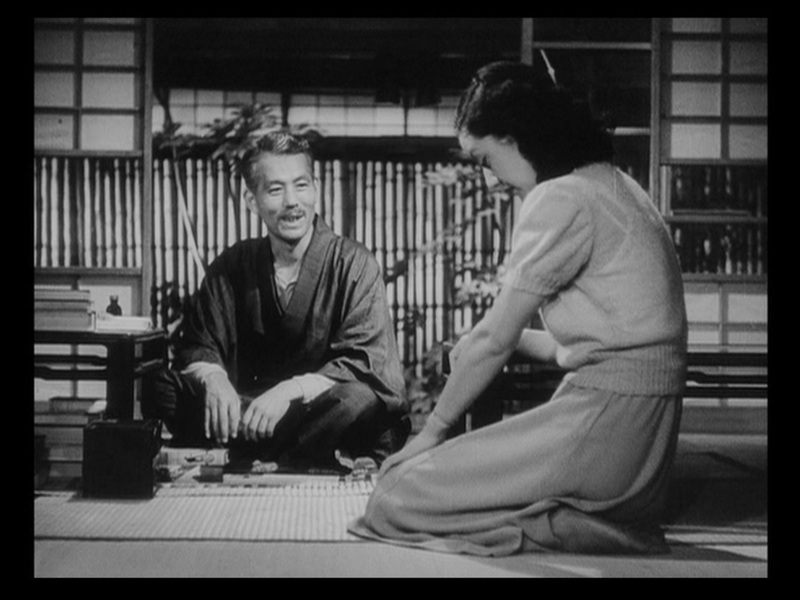 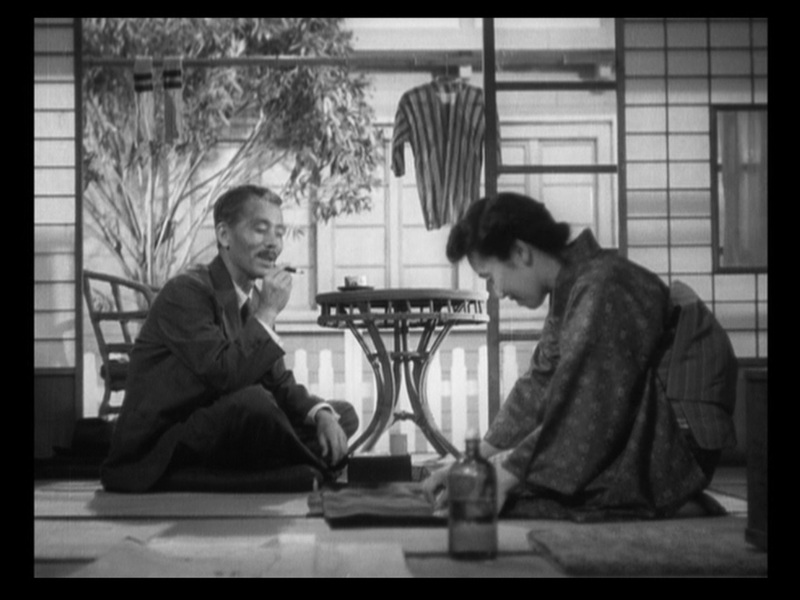 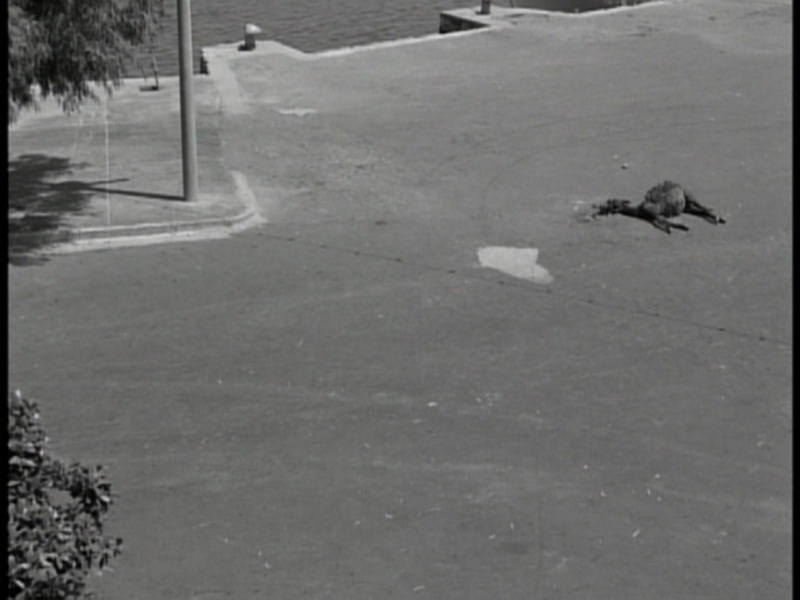 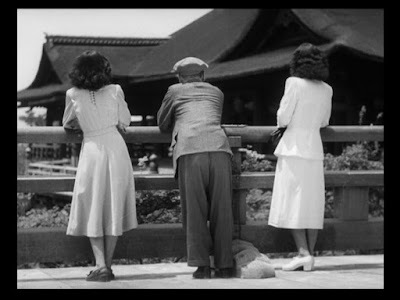 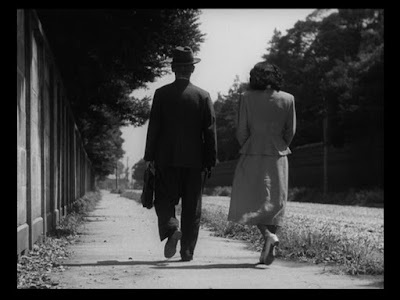 For a Ozu film the camera moves around a lot and the editing is quicker than usual. 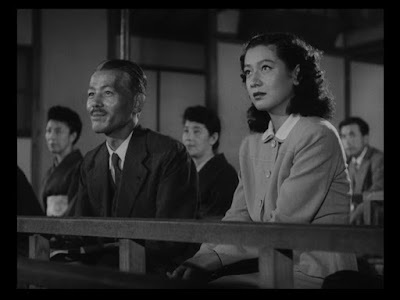 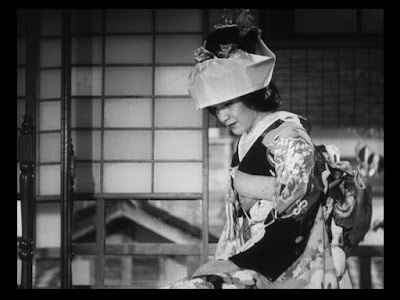 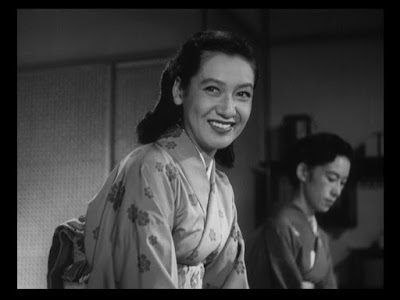 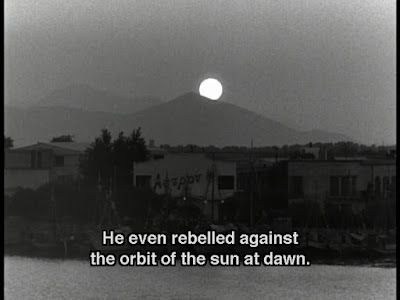 LATE SPRING starts off as one of the liveliest Ozu films I've ever seen. 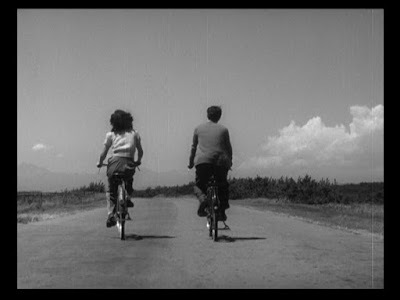 It's a joy. 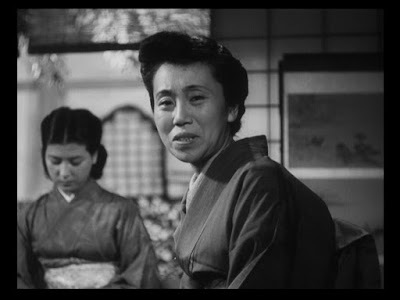 Then...the pressures of "tradition" start to show their ugly head and talk of Noriko getting married starts. 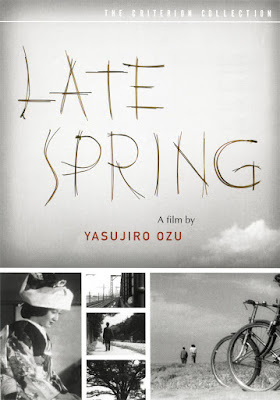 Because of this you might mistakenly think LATE SPRING would be fun like EARLY SUMMER, but you would be wrong. If anything thing, EARLY SUMMER is the "happy" version of this story and LATE SPRING is the "unhappy" version. When the marriage talk starts, Noriko simply laughs it off like she does in EARLY SUMMER (Setsuko's character was also named Noriko in EARLY SUMMER), but this time around the family is more adamant and once the pressure begins to build...the joy leaves out of Noriko, out of her father and even out of the camera. Where there was once movement, smiles and laughter there is now only long static shots, sadness and defeat. 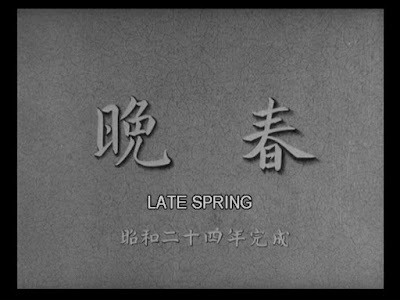 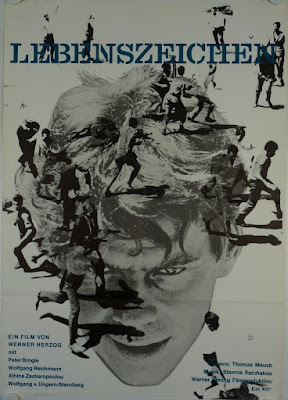 EARLY SUMMER is one of my favorite movies of all time and I watch it a few times a year, but LATE SPRING on the other hand, (while it is expertly made and a beautiful film to look at) is just too damn depressing to watch often. I feel so sorry for Noriko and her father. 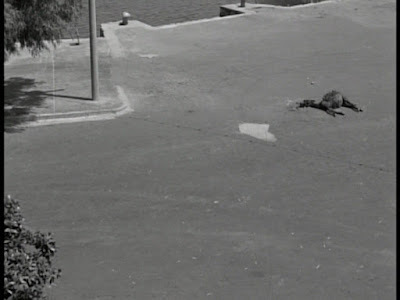 You can tell that they are both heartbroken at the end. 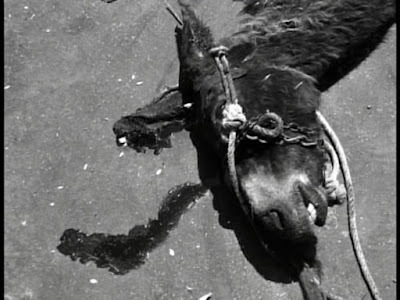 It's just too sad. Not sad in a UMBERTO D. way, but more like in a THE 40 YEAR OLD VIRGIN way: seeing her, at the beginning of the film, totally happy and content and then being forced to throw it all away simply to satisfy social expectations, but even worse because this was an arranged marriage! 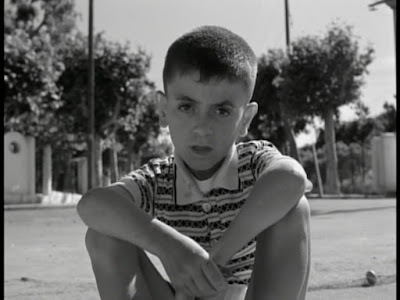 I guess all of this just goes to show how talented everybody involved with this movie was. Highly recommended.